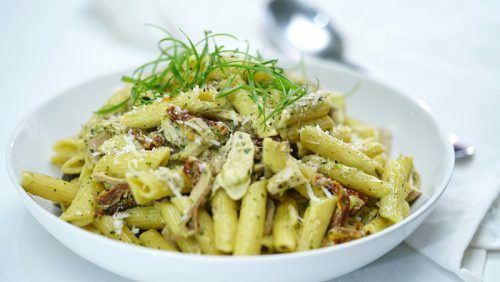 Chicken Pesto Pasta- Ask us to chop your chicken and you'll have this recipe whipped up in no time! This is delicious, simple and full of flavour! 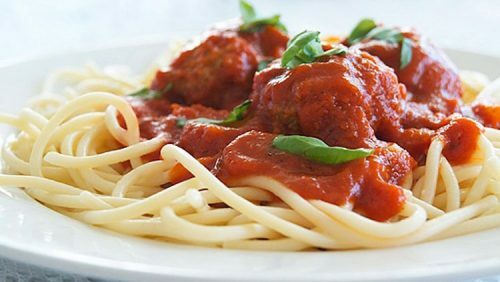 Homemade Meatballs in tomato and herb sauce. Prepared instore for you to pop in the oven at home. 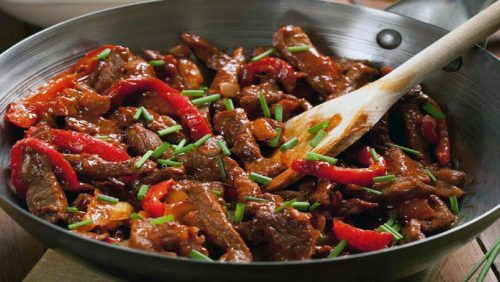 Gleeson’s Beef Stirfry served with boiled rice. Prepared instore for you to cook at home. 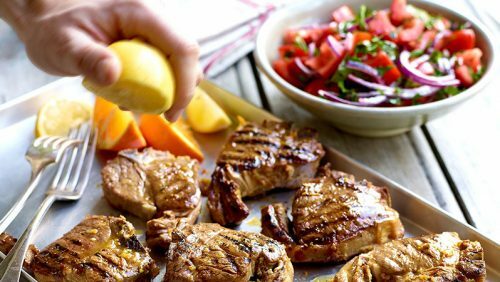 Tasty succulent lamb chops make the perfect autumn midweek meal or weekend lunch. Packed full of flavour and ready in minutes – what more could you ask for! 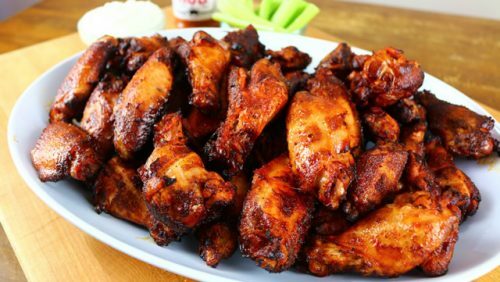 Tasty drumsticks and thighs lightly coated in a delicious sauce. 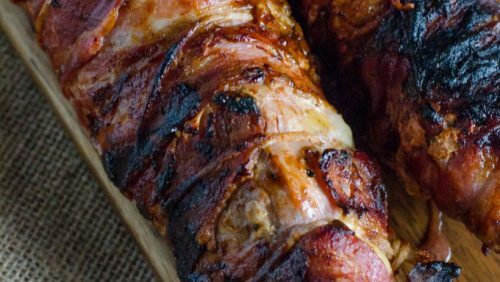 This is a delicious recipe for pork fillet, easy enough for a midweek dinner and fancy enough for a dinner party! The Parma ham keeps the pork moist and it looks great when sliced to serve. This is a special occasion or dinner party dish, but it’s easy to make in stages- the key is the glaze. 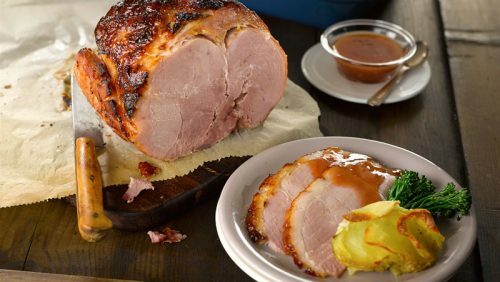 What makes this dish so good is that the glaze also acts as the sauce so get this right and you are well on your way.